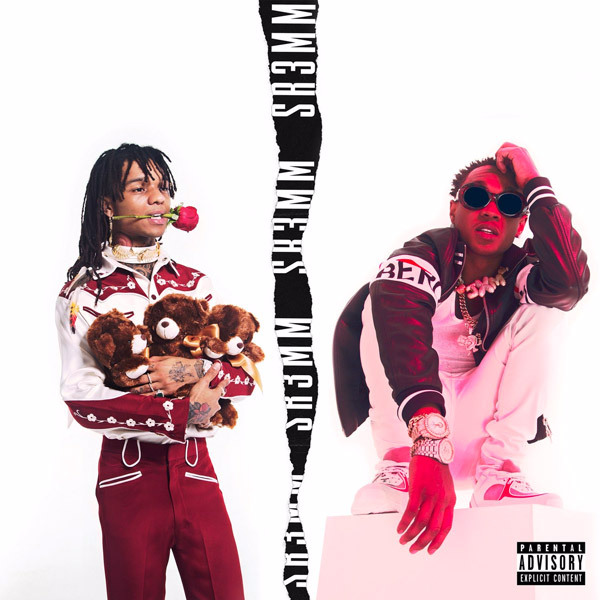 Rae Sremmurd’s SR3MM album is available and the new project is divided threefold: the Rae Sremmurd disc, Swae Lee’s Swaecation, and Slim Jxmii’s Jxmtroduction. Swae Lee’s side has that natural ‘Unforgettable’ feel, while Jxmmi’s feel carries a higher energetic approach compared to the latter. All in all, the creativity of the delivery is interesting.